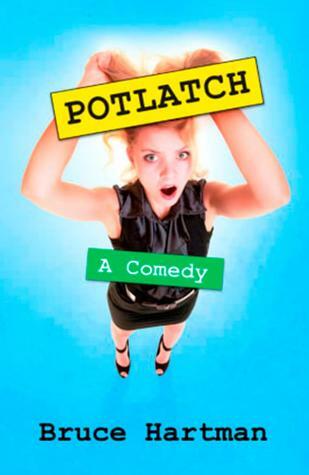 Until December 23 you can sign up for a chance to win a free signed paperback copy of POTLATCH: A Comedy. Big Data is free this week! From now through Saturday, July 15, you can download the ebook of BIG DATA IS WATCHING YOU! 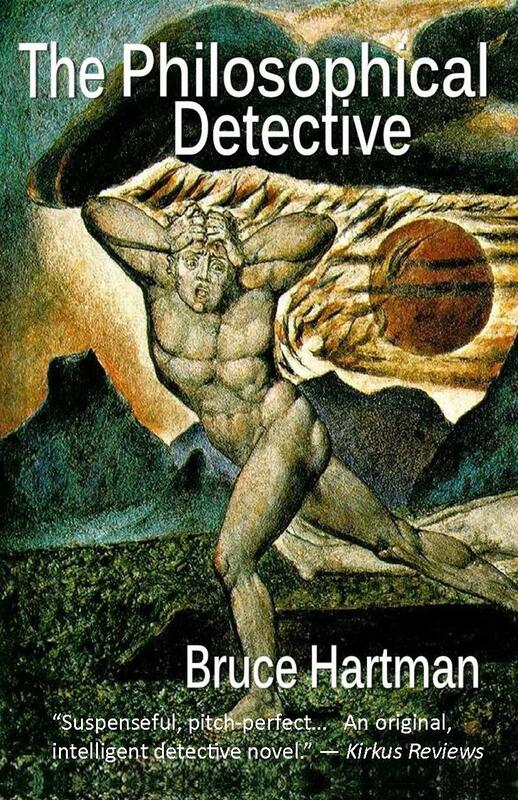 for free on Amazon.com, Amazon.ca, Amazon.co.uk and other Amazon sites around the world. If you’ve ever wondered whether your phone is monitoring your movements for the benefit of Google (answer: yes), you might enjoy this satirical look at a future world that makes 1984 look positively inviting! From Big Data Is Watching You! You’re on your way to Paradise! Big Data Is Watching You! is on sale this week on Amazon for 99 cents. THE RULES OF DREAMING on sale for 99 cents! THE RULES OF DREAMING is on sale this week for 99 cents on Amazon Kindle. 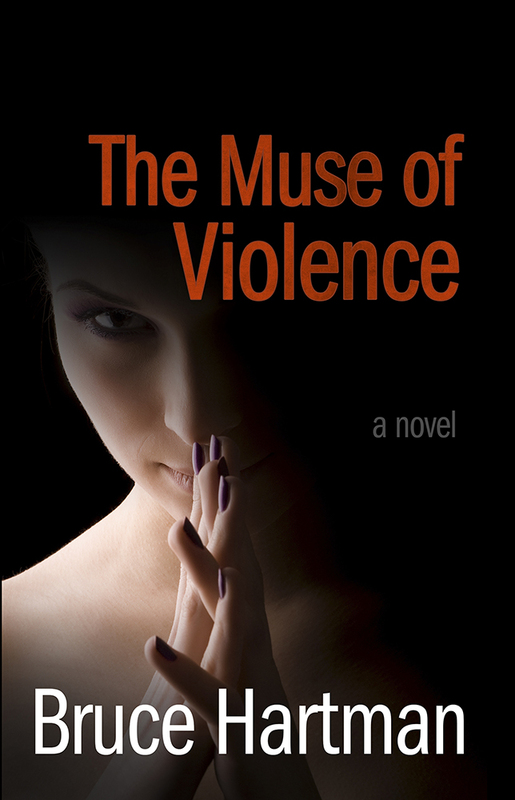 This mystery novel was selected by Kirkus Reviews as one of its “Top 100” Indie Books of the Year in 2013. If you haven’t read it, now is your chance! Buy it at http://amzn.to/1xzrltG or at http://fkbt.com/2016/10/26/free-discounted-kindle-books-wednesday-30/ . A BUTTERFLY IN PHILADELPHIA is on sale on Amazon for 99 cents through May 23. 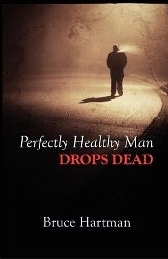 Perfectly Healthy Man Drops Dead is back–and it’s on sale for 99 cents! POTLATCH and THE DEVIL’S CHAPLAIN now available as Audible audio books – Get a free download! POTLATCH on sale for 99 cents! THE DEVIL’S CHAPLAIN is on Kindle Scout! 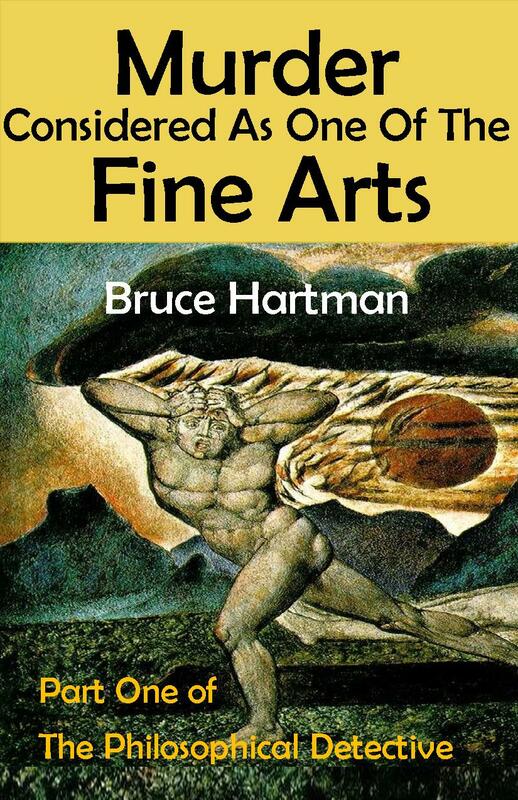 Get your free ebook.